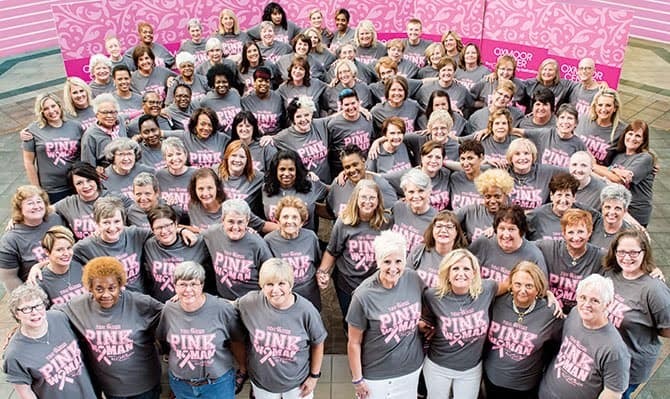 All of these lovely ladies joined us for our Pink Woman shoot that was held at Oxmoor Center. 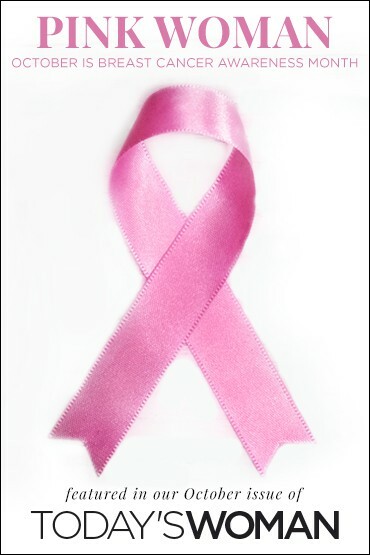 Don’t miss out on being a part of the Pink Woman Fashion show on October 19. Tickets can be purchased here. We’re proud of everyone who attended and we look forward to meeting many more faces next year! This year’s shoot was sponsored by All Women OB/GYN P.S.C.